Our Spinning Spring Training continues this month as we explore new techniques throughout the month of May! Many of our Ravelry group members are buzzing with ideas for yarn-spinning experiments: batts, rolags, corespun, boucle, and playing with ply are all techniques we're hearing mention of, and we can't wait to see the finished results later this month! 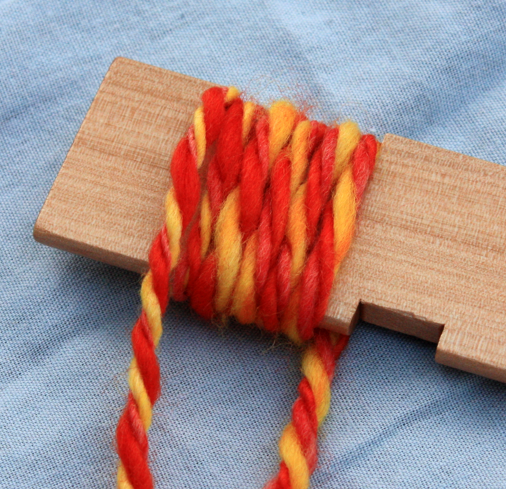 Before we talk about plying, we should cover the basics of twist: S twist and Z twist. S twist is produced by turning your wheel in a counterclockwise motion, while Z twist is produced by turning your wheel in a clockwise motion. In the image at right, you can see that the yarn leans to the left in an S twist (which is also the direction you spin your wheel to create it) and yarn with a Z twist learns to the right. 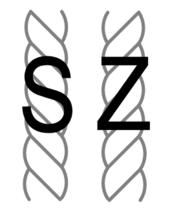 Generally speaking, if your singles are spun with an S twist, they should be plied with a Z twist (and vice versa). This creates a stronger yarn overall. 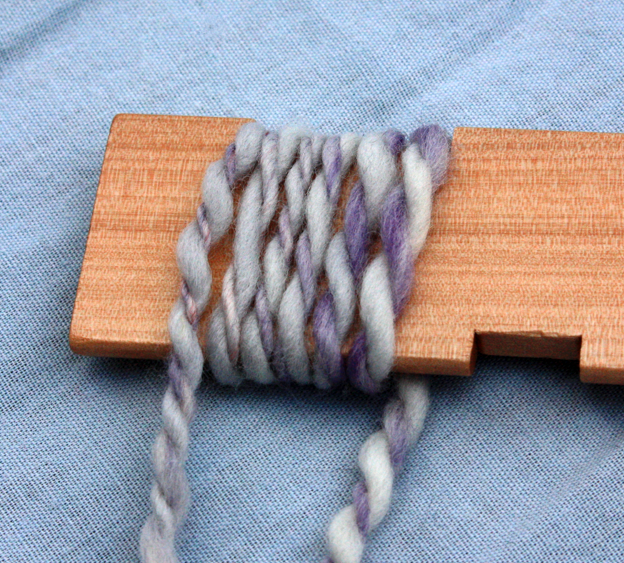 One of our industrious Spring Training participants, Dlthom6, shared an experiment with ply using Louet's Dorper top to spin samples of yarn with 6, 5, 4, 3, chain, and 2 ply which were then knit into a single swatch using the same needle size (US 10.5). You can really see the difference between each sample! Plying is a great way to minimize thick and thin variations in your handspun, provided those variations are not too extreme - but don't worry if your yarn has a lot of variation, especially at first. It's these variations which can also make your handspun yarn unique, and that's always a good thing! 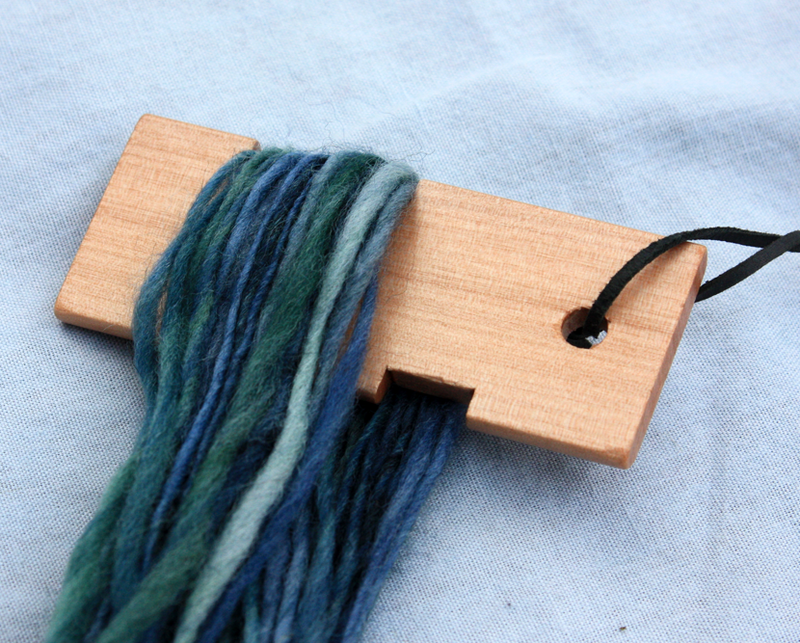 You may decide to spin two singles in a two-ply yarn; the challenge is to use proper tension to create a balanced ply. A tensioned lazy kate can help this process immensely; on the other end of the spectrum, you may choose to play with tension to create purposefully unbalanced or coiled yarns! When you're ready to step things up a notch, consider spinning a 3-ply yarn. The addition of this third ply provides excellent stitch definition, plus it creates a nice, round yarn which is also quite durable. Of course, this is just the tip of the iceberg when it comes to plying. 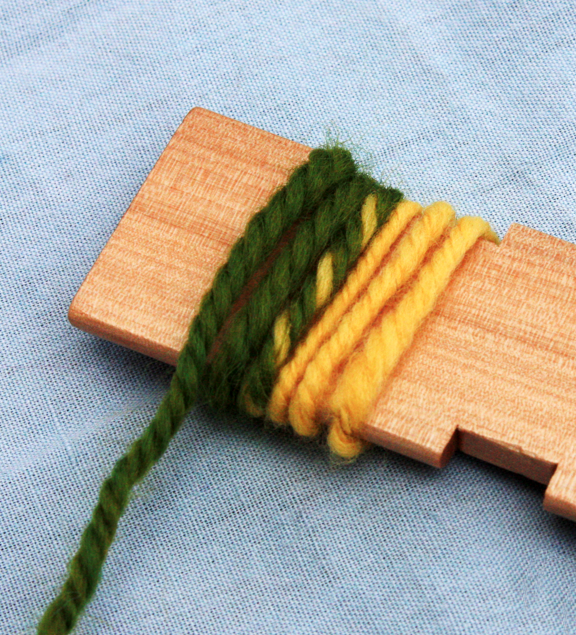 We look forward to seeing more plying experiments in our May Spring Training thread on Ravelry!